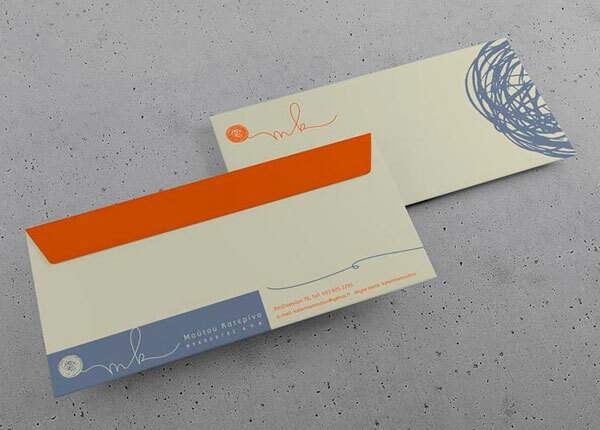 When it comes to designing creative envelopes, it’s what on the inside that counts—in a manner of speaking. 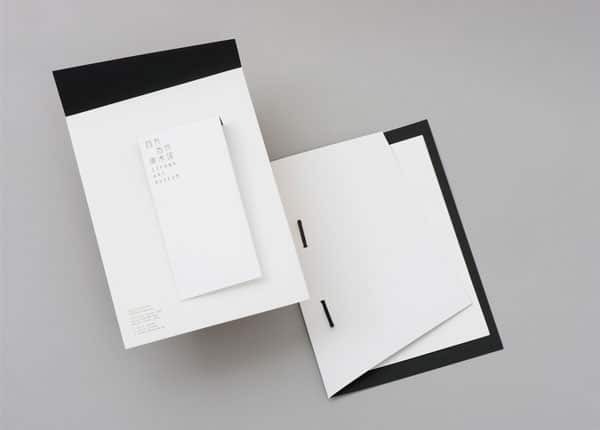 Every aspect of an envelope design, from its visual design on the outside to the shape and size of the paper itself, is build around two things: protecting the documents inside and enticing others to open the envelope and read the contents. 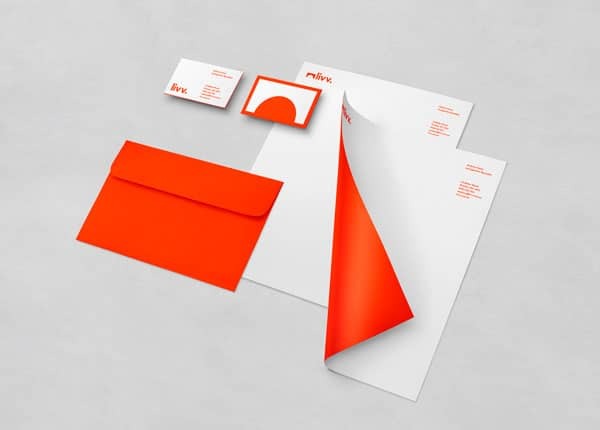 That’s what makes creating a great envelope design so tricky. 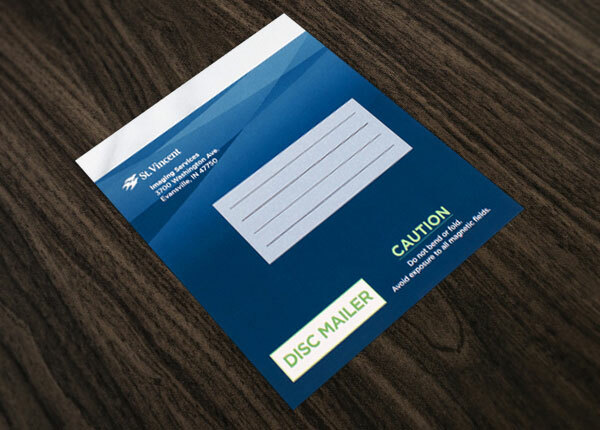 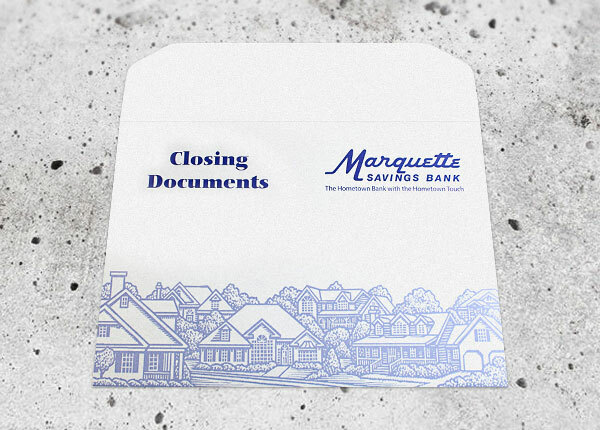 When protecting an envelope’s contents is a top priority, consider starting with a thick, durable stock. 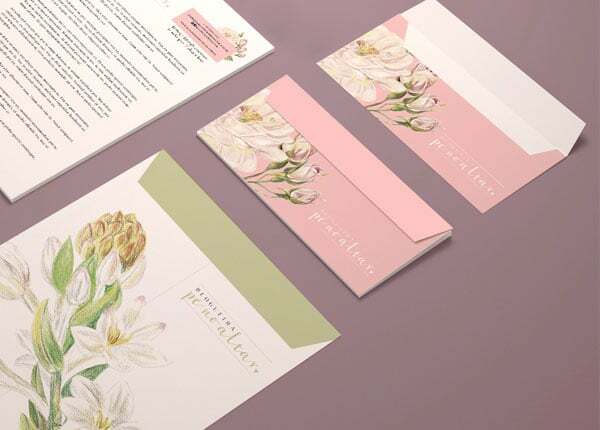 Then, you’ll need to select colors, text and images that match your client’s branding as well as the tone of the contents of the envelope. 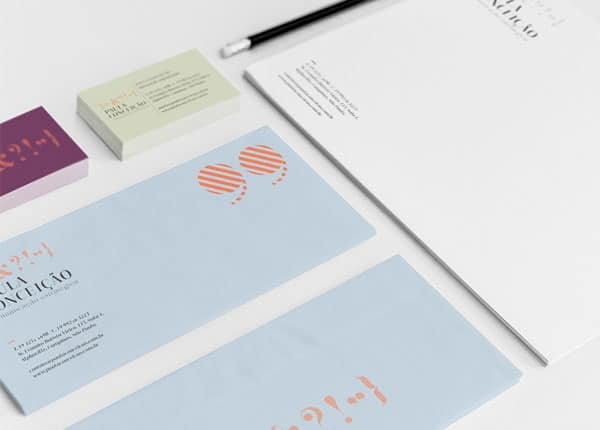 Chance are, the recipient is going to receive other envelopes along with yours, so you’ll want to make sure it stands out—but you’ll also want to keep it simple so that it is not misidentified as junk mail and tossed in the trash. 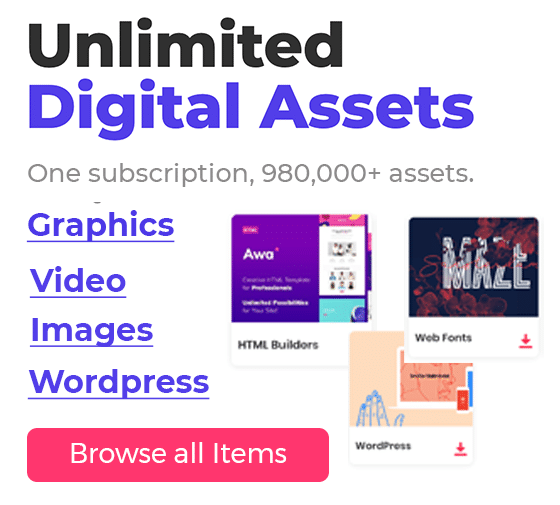 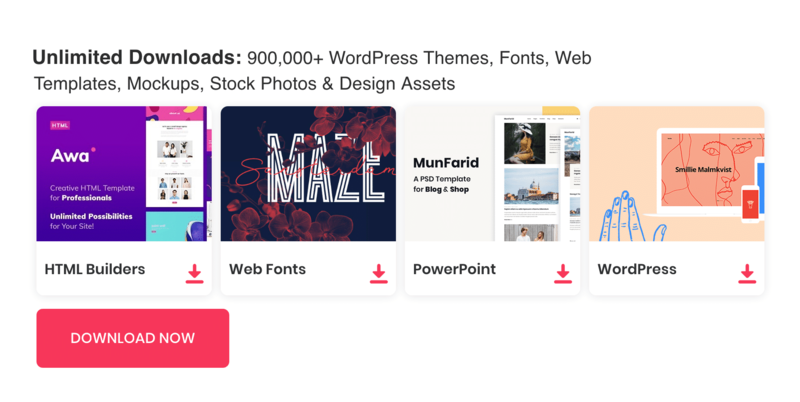 Need help getting some inspiration? 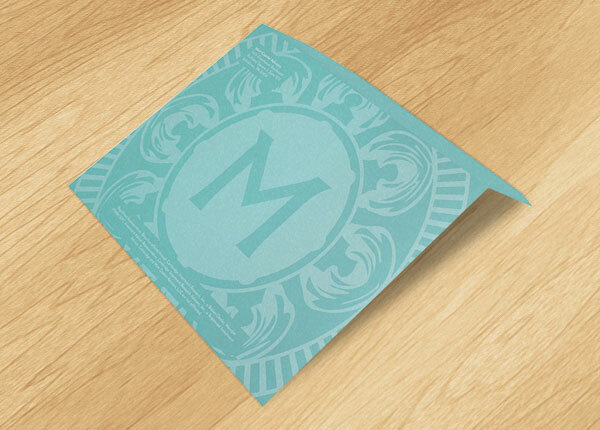 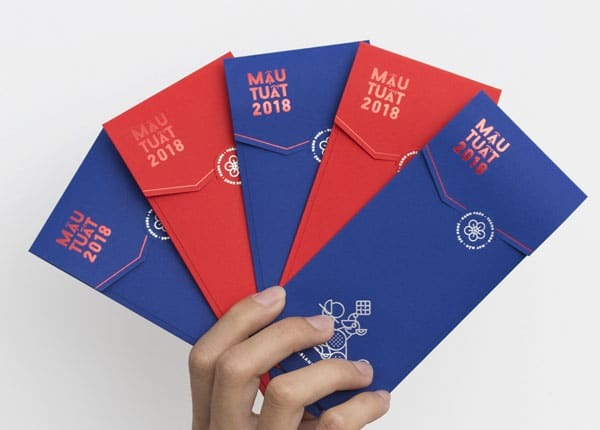 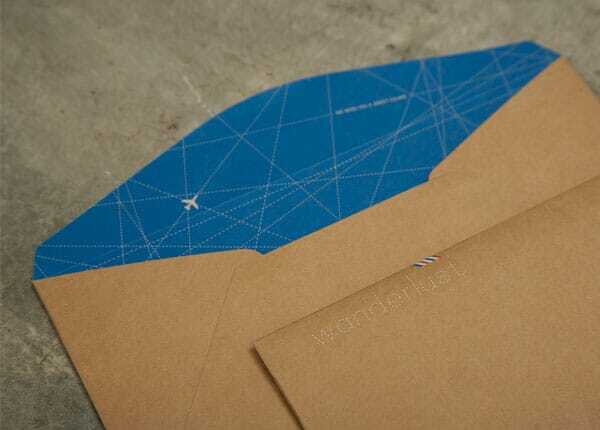 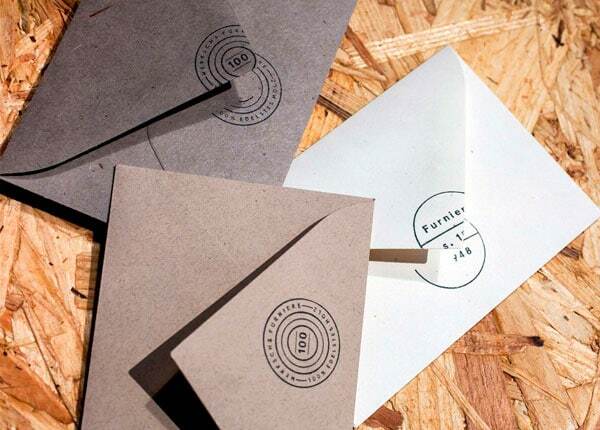 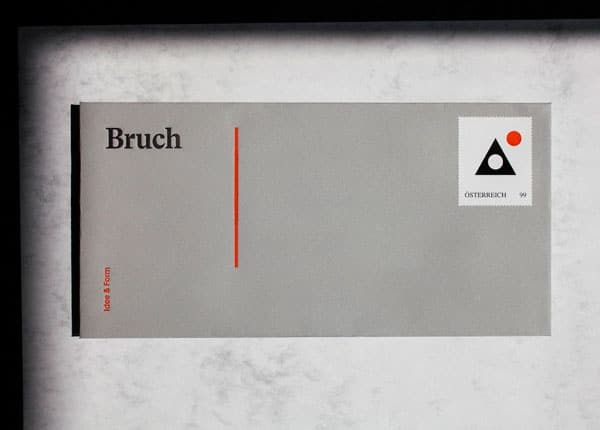 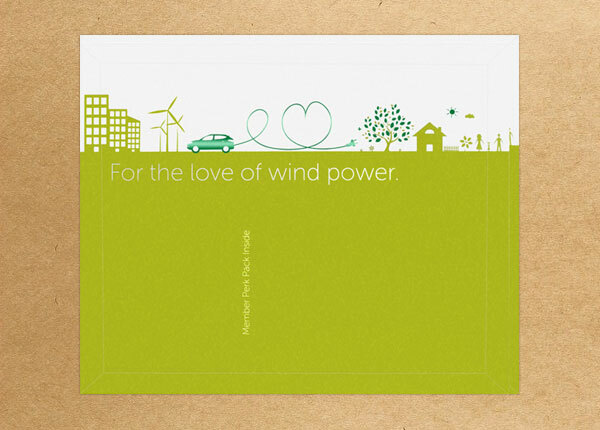 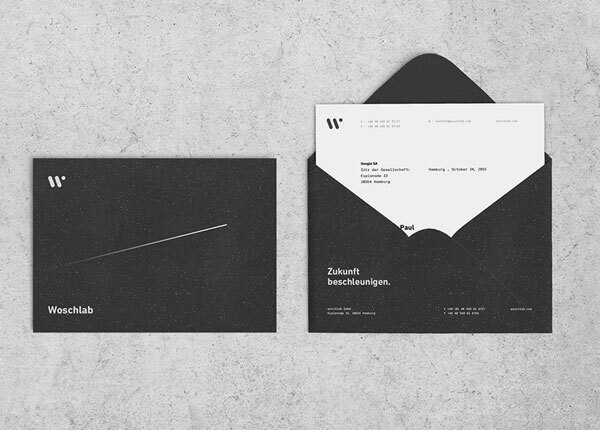 Check out the 15 business envelope design ideas below.